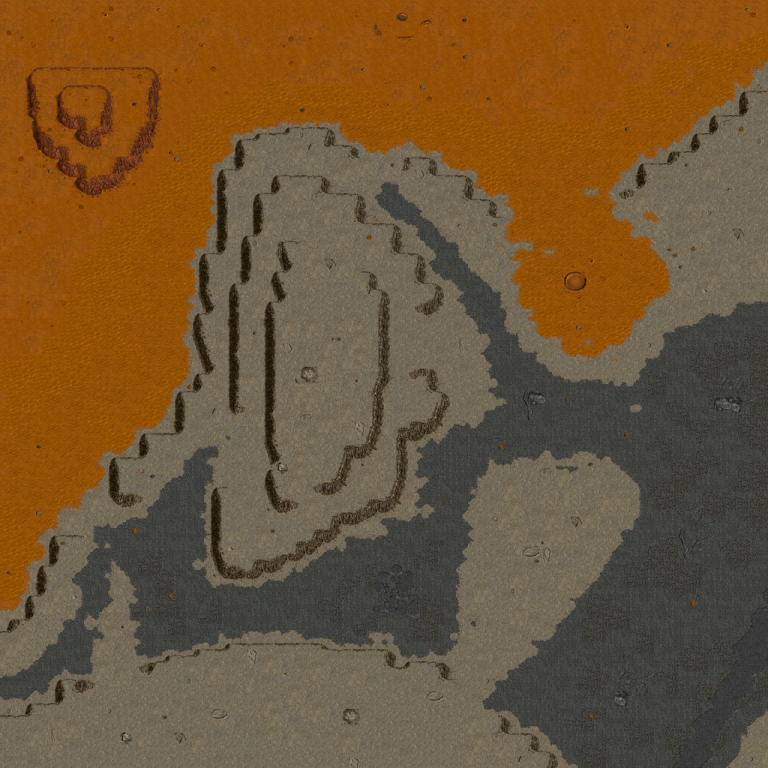 The Blight continues to consume New Terra. Our focus has been on building our starship and we must continue our efforts to complete it. The natural disasters and meteor showers are increasing their intensity as well. New Terra is dying violently. Several new technologies may offer us some degree of protection from these events. Our scientists have also developed plans for a reusable launch vehicle (RLV). This vehicle will have a higher initial expense but its reusability will be more efficient as we complete our new starship. Unfortunately, our starship development has suffered a setback in schedule. Recently a small convoy of Plymouth units invaded our base and kidnapped several scientists who were working on our project. This foolish and desperate action has also ended our negotiations to peacefully acquire the Gene Bank from Plymouth. The Senate has unanimously approved preparations for a counterstrike to invade Plymouth and acquire the Gene Bank. 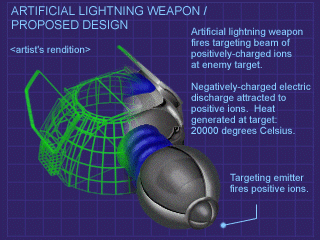 To help build the invasion force our scientists have proposed several new weapons. We may need to research these items to help ensure our success. Soon we will rescue the Gene Bank, finish our starship, and leave this infected world. The Specific Objectives list generated by our Savant computers will show what we must do to stay on schedule. Keep at least 70 children alive. Keep at least 41 workers alive. Keep at least 37 scientists alive. Completely research Improved Launch Vehicle. Have 6 or more Lynx. Have 5 or more Panthers. Have 4 or more Tigers. Have 5000 units of Rare Metals in storage. Have 4000 units of food in storage.